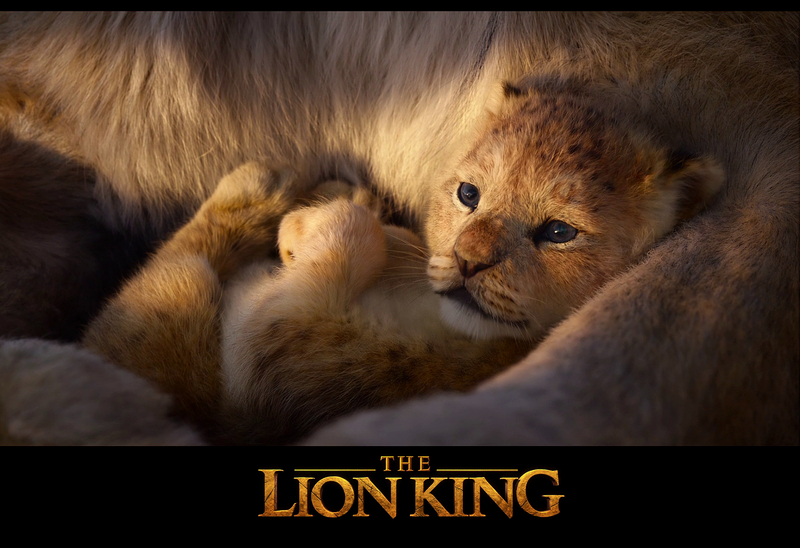 What I also concern is how will they make some of the singing sequences like "I Just Can't Wait to be King" and "Be Prepared"(I still think it will be in the remake by now) "photorealistic", which are rather stylized in the 1994 TLK. Maybe "Be Our Guest" in the "Beauty and the Beast" can be an example. And I hope they can do a better job in the TLK. Aelwen wrote: And I don't like that they made Simba's mane just usual liion mane, without bangs. There are IRL lions with bangs, why not use it? For what it's worth, the character designs could very well have changed between the point we saw in the trailer and the final movie. 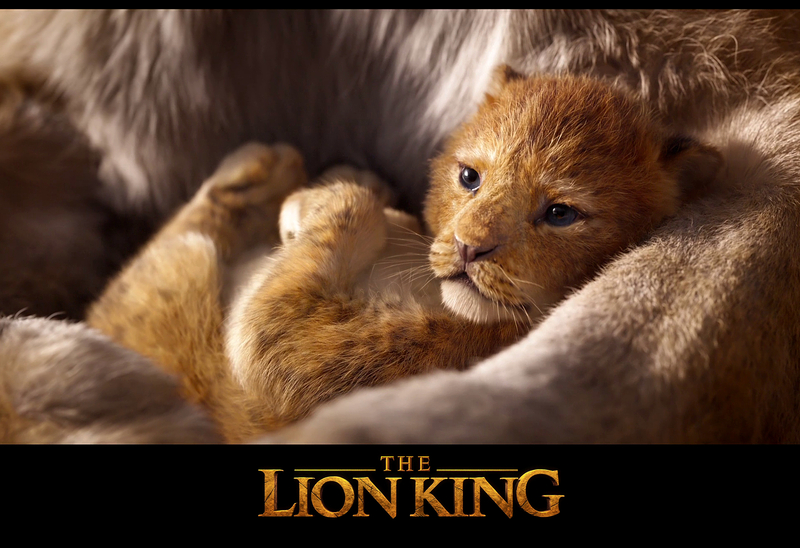 Just look at how substantially different baby Simba's design is between the two trailers we've seen thus far. where dis hyou find this screenshot in hd? Someone in a different forum I'm on posted it. Don't know if they made the screenshots themselves or found them elsewhere. The musical number in Jon Favreau’s Jungle Book remake is not so.....impressive. I hope he can do a better job this time. TimeLimitExceeded wrote: The musical number in Jon Favreau’s Jungle Book remake is not so.....impressive. I hope he can do a better job this time. The Musical Numbers in The Lion King are a big part of what makes it so well know and beloved. With (The Real) Elton John as well as Hans Zimmer coming back. I think it is safe to say that John Favreau knows how important the musical numbers are to this movie and I also think it is safe to assume that he is taking great care with them.